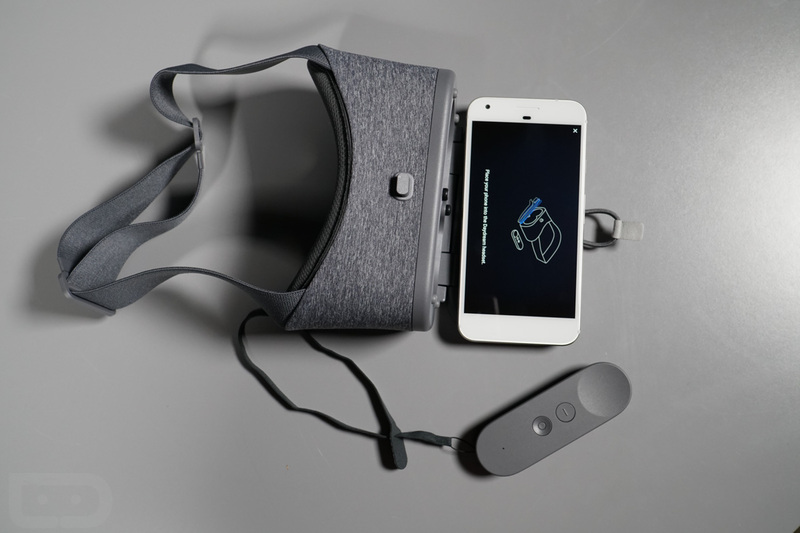 Noted during a recent earnings call, Google’s Sundar Pichai declared there will be eleven Daydream-ready Android devices by year’s end. Considering there is only a handful of compatible devices now, we’ll likely be hearing more about this rather soon. As of today, there’s the Pixel, XL, Galaxy S8, S8+, Moto Z, Huawei Mate 9 Pro, ZTE Axon 7, and the Asus Zenfone AR. With this list, we can expect a few more announced soon, and of course, you can count the Pixel 2 and Pixel XL 2 to be there. Gotta say, it’s nice to see Daydream rolling out to more folks. It’s a solid platform for anyone looking to have a bit of VR fun.